Welcome to What's Hap-'Pinning' Wednesday ya'll! 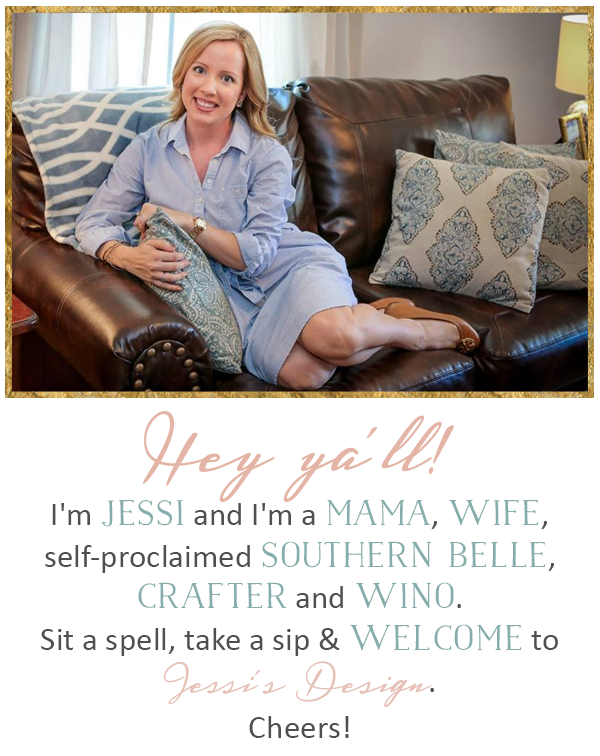 It's a place where any and everything goes so grab our button and link up with me or Jenn below! I've been browsing Pinterest a lot lately and I feel like I always do around this time of year. When Fall hits I'm all about new recipes, the new Fall fashion and everything leading up to the upcoming holidays. Here are some of the pins I've been saving like crazy lately. I hope ya'll have a fabulous rest of the week! I've been wanting to try a white bean chili, and I will definitely be using some of those Fall printables, thanks for sharing! 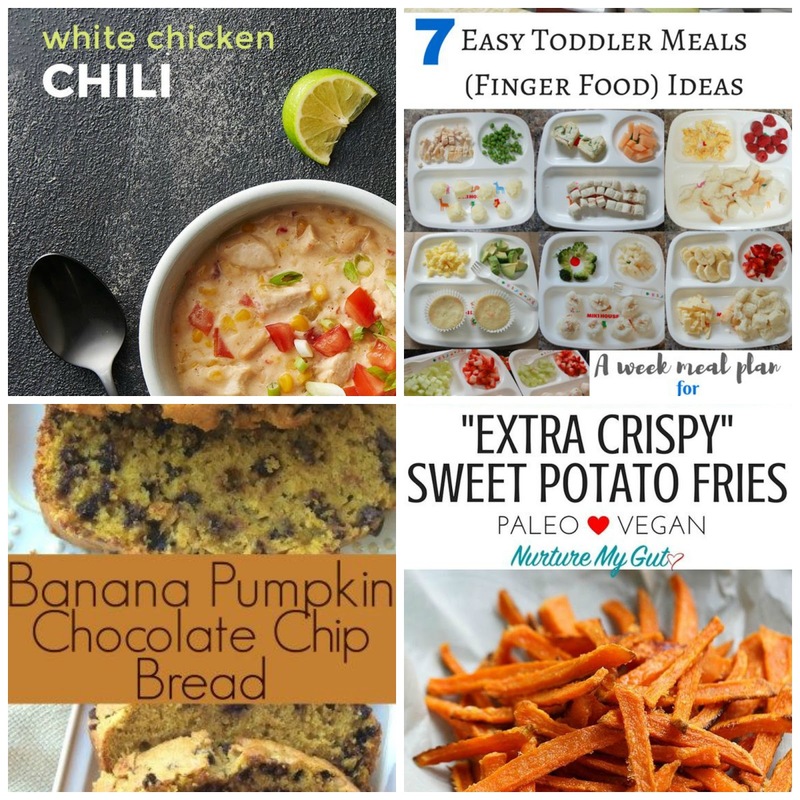 Love the Fall outfits and I will never say no to crispy sweet potato fries!! 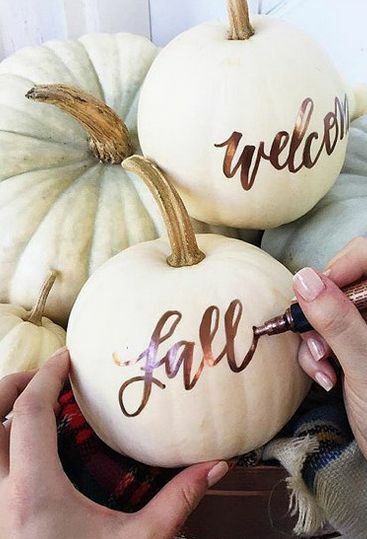 Love those white pumpkins with the sharpie script! And yes, gimme all the toddler food ideas! why is Reese always so fabulous?! she is my favourite celebrity. so cute. oh man those sweet potato fries look so good! Loving your Reese pins! She has such an effortless and classic look! I really want to try sweet potato fries! 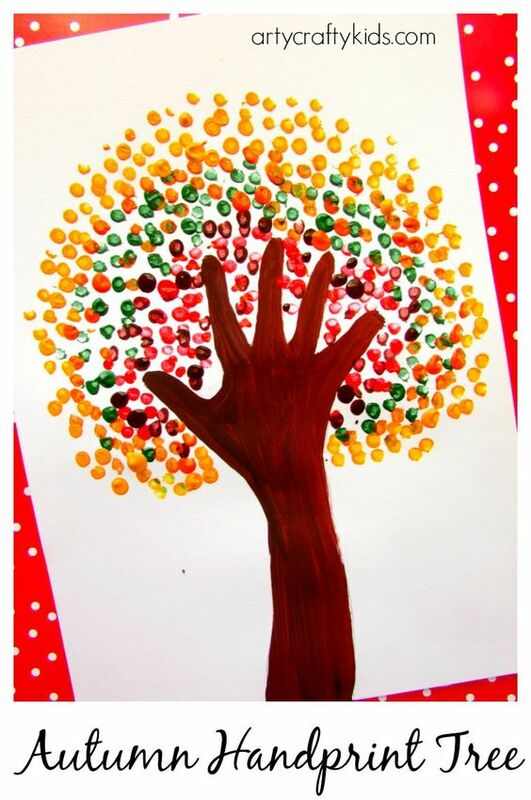 Love that handprint tree! And Reese looks so cute!